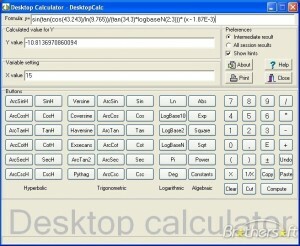 Here you can download DesktopCalc with version 2.1.6. 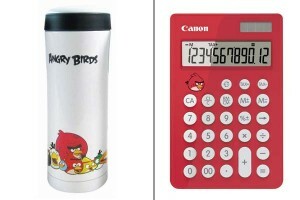 This software was developed by Institute of Mathematics and Statistics. Distribute by license Demo and price 15.00. Download time for this software with internet channel 512Kb/sec would be 11 seconds. 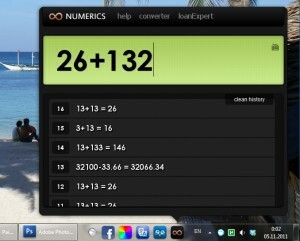 You can download this software from www.math-solutions.org domain.